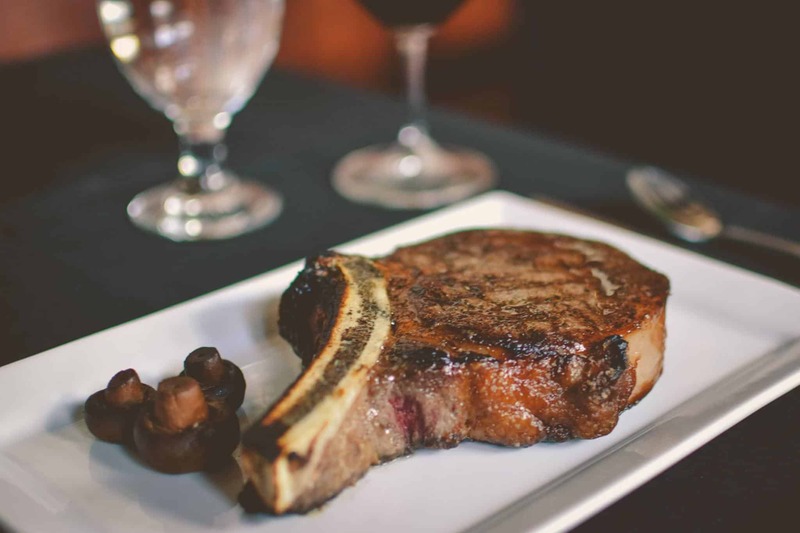 When it comes to dining on steaks, ribs, or chops in Milwaukee, you have a lot of options- a lot of loud, over-crowded, & hard to find parking options! 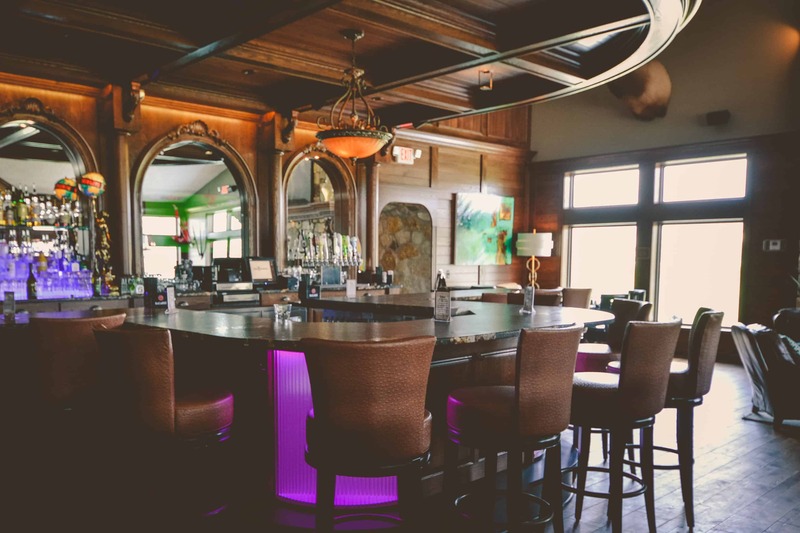 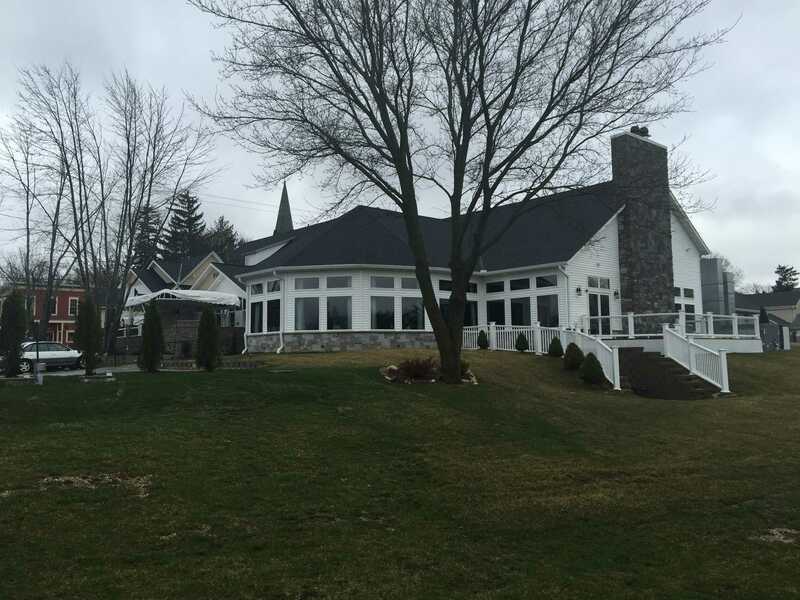 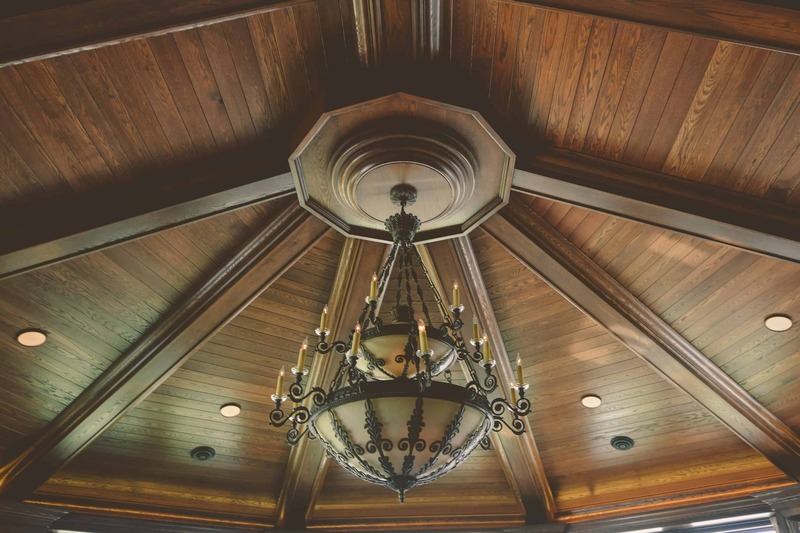 Why not head 20 minutes northwest of Milwaukee for a beautiful scenic drive to our beautiful Italian steakhouse, nestled in the northern Kettle Moraine on Hubertus Road? 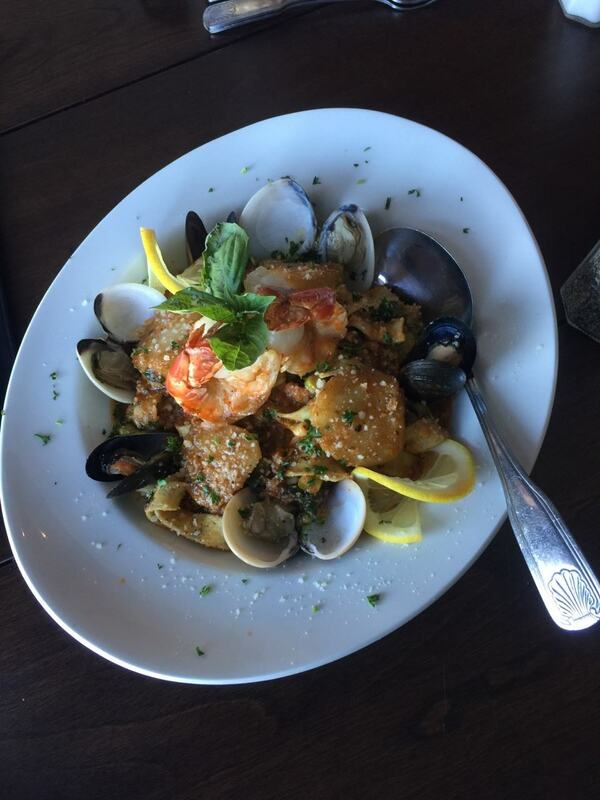 The beautiful ride and a world-class meal will make for an evening you and your guests won’t soon forget! 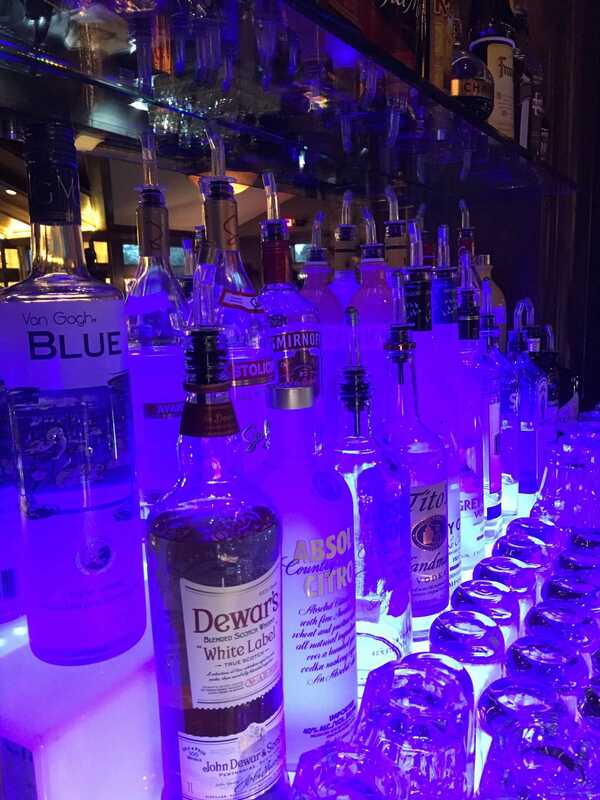 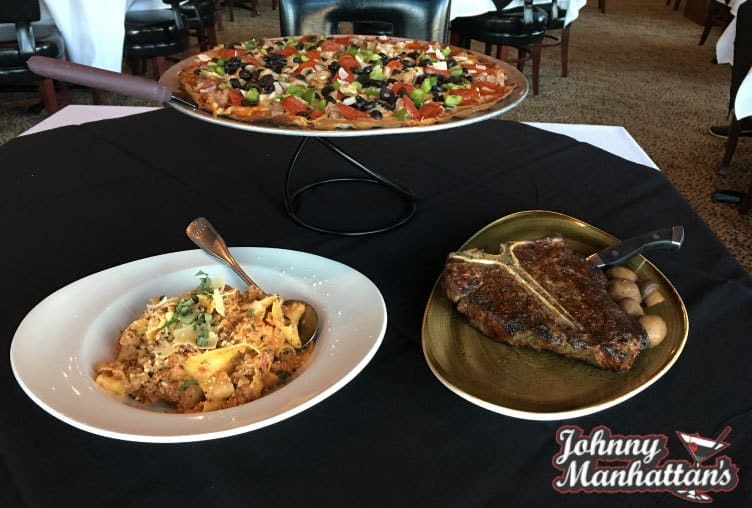 We offer a classy but casual dining experience that features our famous New York Strip, Filet Migon, Ribeyes, Rack of Lamb, Baby Back BBQ Ribs as well as our exquisite Italian Specialty Meals. 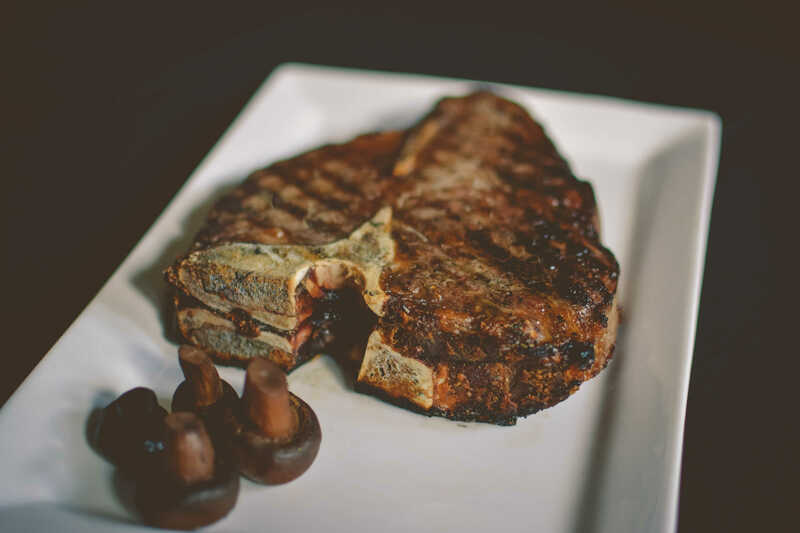 We are a true “hidden gem” of an alternative for your greater Milwaukee steak dining experience. 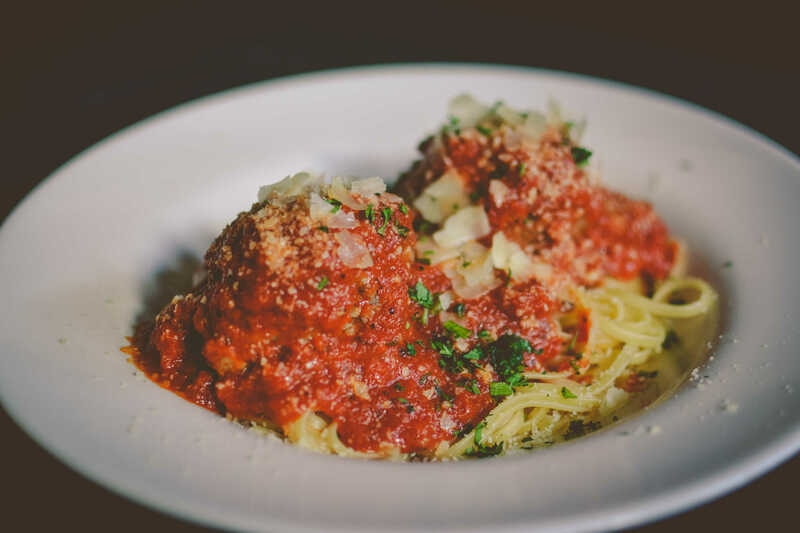 Why fight the downtown Milwaukee traffic when you can come have a cozy, enjoyable and memorable dining experience with us? 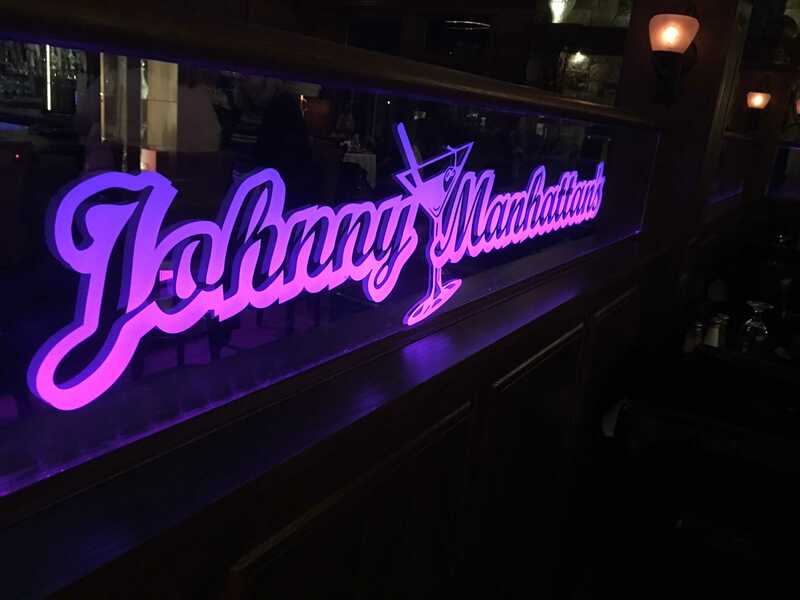 Johnny Manhattan’s Italian Steakhouse is your perfect dining experience after visiting Holy Hill, golfing at any one of the area golf courses, or if you are out riding the legendary Hogsback Road. 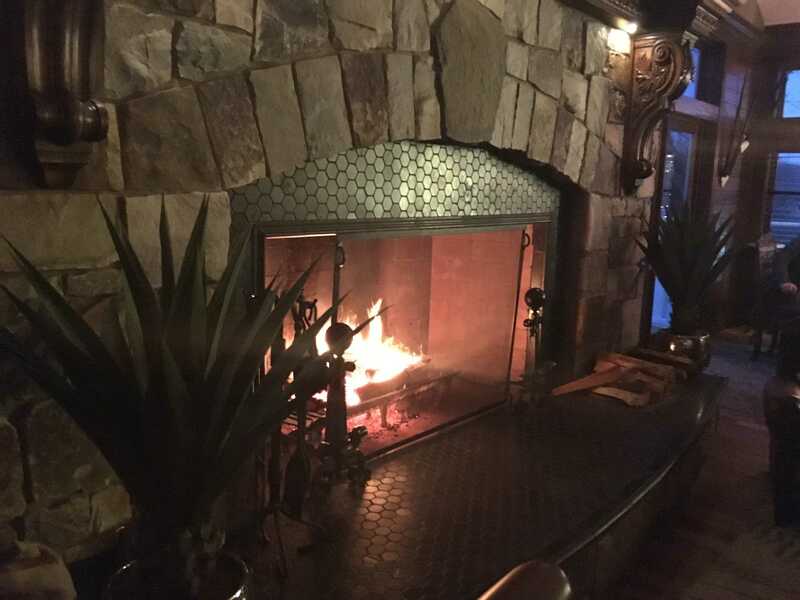 Call for Reservations: (262) 628-7700.